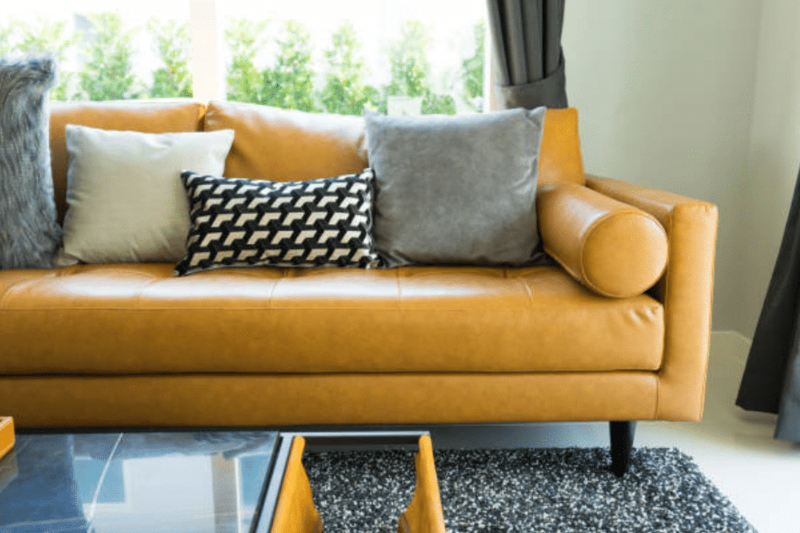 Love your leather furniture again! 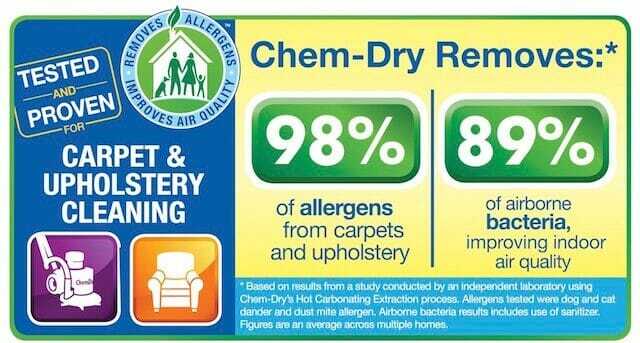 Nature’s Care Chem-Dry restores the color, comfort and quality of leather couches, chairs and upholstery in your home with our professional cleaning, restoration and repair service. 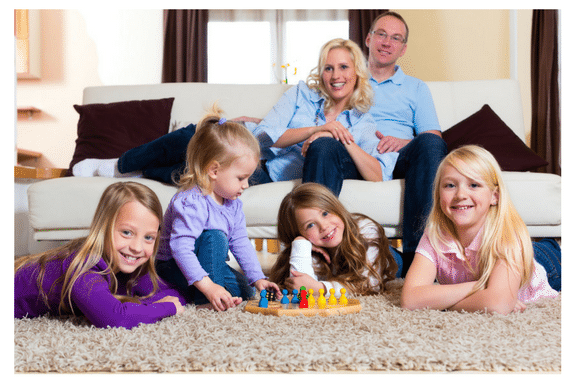 Superior carpet cleaning from Nature’s Care Chem-Dry includes all-natural solutions and pet-friendly methods that eliminate stains and soil from dirty carpets. 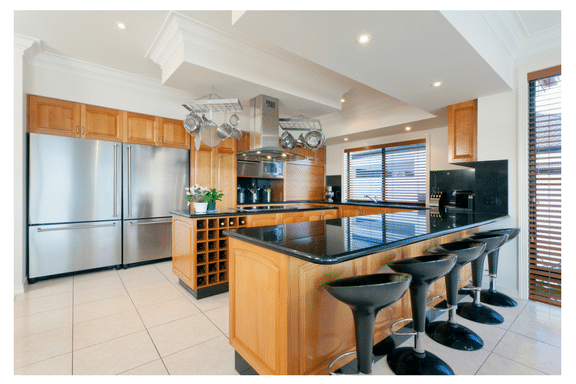 Deep tile, stone and grout cleaning service from Nature’s Care Chem-Dry removes germs and bacteria from grout and protects floors against future dirt and contaminants. 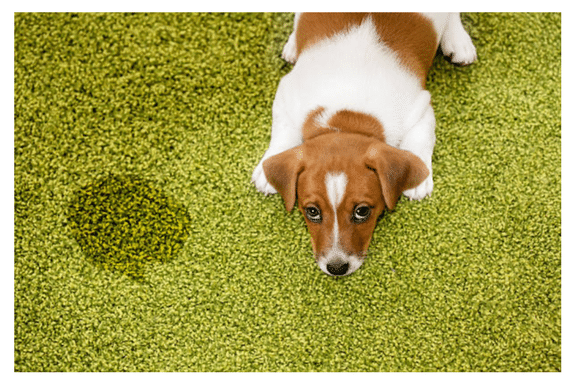 P.U.R.T.® (pet urine removal treatment) from Nature’s Care Chem-Dry is veterinarian-approved and elminates over 99% of pet urine smell from carpet and upholstery.